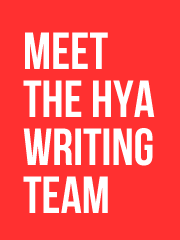 Admin-y stuff: Join #TeamHYA! Like us on Facebook! Follow me on Twitter! 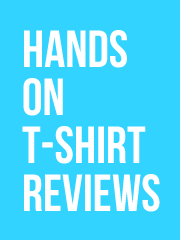 I thought I’d finish the week of regular posting (there may well be a couple of hands-on reviews coming up over the weekend) by reminding you guys about a few boring things with the site. 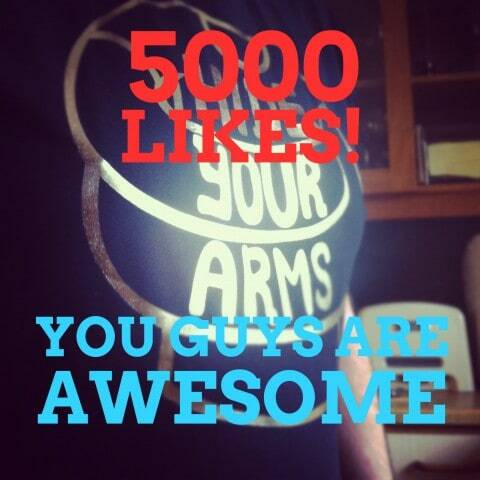 Firstly, the HYA Facebook page crossed the 5,000 likes barrier earlier this week, I think that’s pretty huge and I’m proud to have that many people supporting the site. If you haven’t liked the page yet please do, I don’t post too often and it’s a great way to discuss posts from the site. You can also follow @hideyourarms on Twitter. Since Hide Your Arms is tied so closely with my personality this is my personal account as well as serving up the professional side of things like new post announcements and messages trying to get you to buy advertising space. That means it has a bit of a different tone to Facebook, much more conversational, and you hear a lot about what I ate that day. Lastly, I’d like to put out my regular call to remind people that I’m always looking for people to join the team as writers. It’s all very casual and I’m told that I’m a nice boss, well that’s what I tell them to say (see? see all the zany fun we’d have if HYA had an office?). You can write about what you want when you want and occasional you’ll get free clothes for review, and it can be used on your CV and good work experience. Get in contact if you would like to be part of #TeamHYA. Have a great weekend everyone! Buy stuff from Rigu! Congrats on hitting the big 5K!